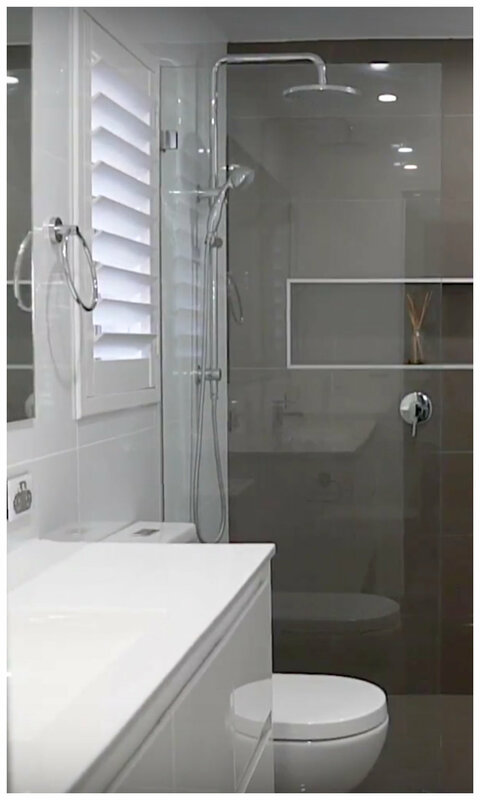 Bathrooms R Us is a specialist build and renovation company based in Sydney. 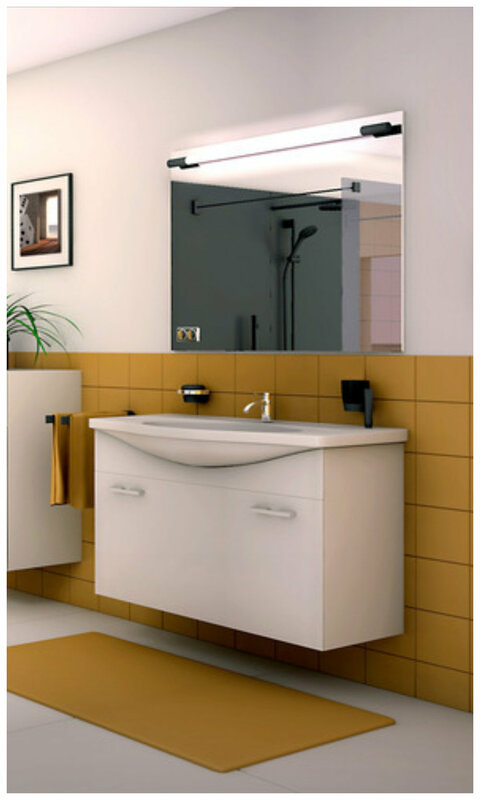 Get Quality Bathroom renovation Services in Sydney At Affordable Prices. Request A Free quote. 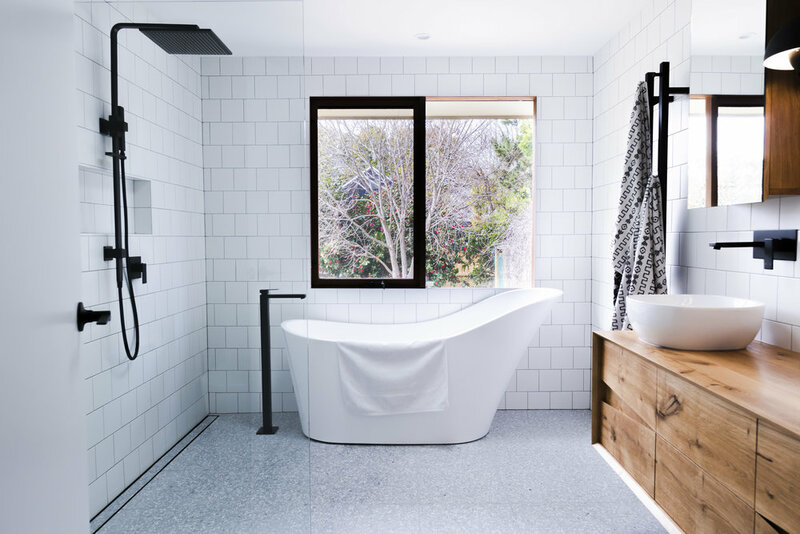 Bathrooms R Us is a specialist build and renovation company based in Sydney. With over 30 years’ experience in the building industry under our belt, our reputation has been built on quality, professionalism and reliability. With a focus on quality and prestige, we have invested in industry leading computer aided design software, which allows us to take you on a virtual tour of your dream bathroom. This focus also has driven us to exclusively partner with suppliers who offer high quality bathroomware. Enquire now to get your FREE quote. 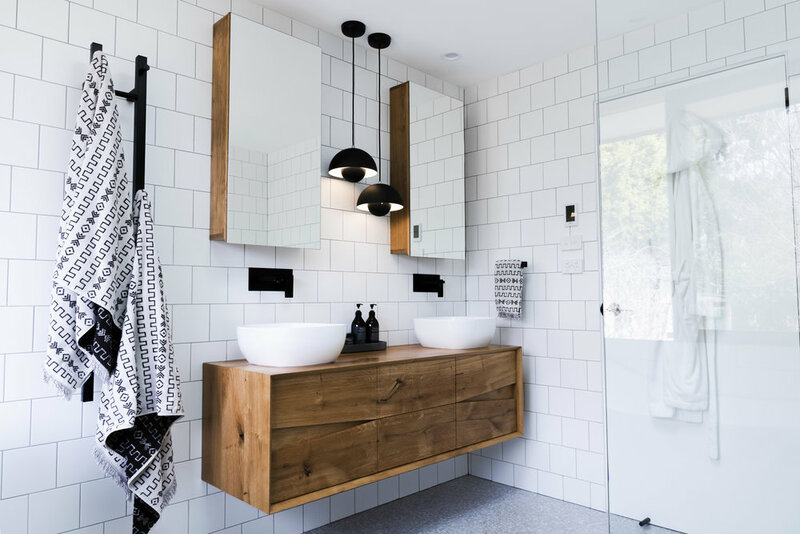 Indulge into your dream bathroom in just a few simple steps.. Throughout the entire process, you will be in the capable hands of our experienced director, Ken and his team. 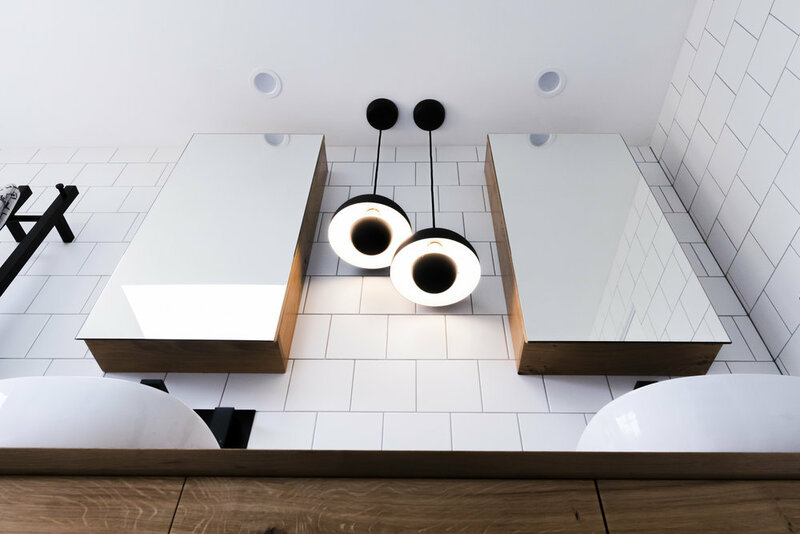 Our design and build process is fully managed from start to finish and obligation free, so that you can have peace of mind throughout the whole project. It also gives our clients access to industry leading technology, that gives you a photorealistic tour of what your bathroom will look like, so you can pick the right materials for the right places. We are also fully licensed builders, so there is no structural limit that your renovation can't undertake. 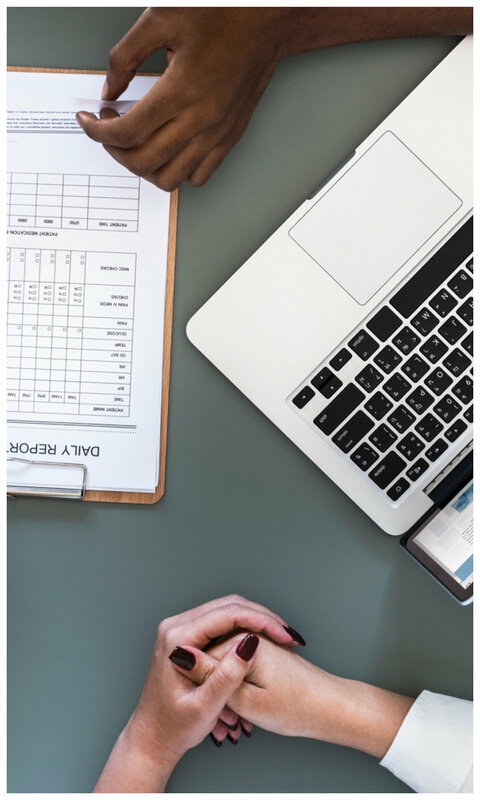 To start off, we'll ask simple questions about your lifestyle and expectations to see if we can provide the solution for you. Once approved, we will draw a concept design and take you on a virtual tour of your bathroom and finalise the corresponding quote. Out with the old and beginning of the new. The construction phase of your new bathroom commences. (We never put new bathrooms over old pipes). Final cleans and inspections are made ensuring your bathroom is exactly how you envisioned it.